We are one of the leading manufacturers, suppliers, traders and exporters of premium quality Santolite MHP Monsanto. 2011-12 Upto Rs. 50 Lakh. 2010-11 Upto Rs. 50 Lakh. NESCO GLOBAL, started its operations in the year 1961 as one of the leading manufacturers, exporters, suppliers, importers, traders and retailers of an impeccable range of Organic and Inorganic Chemicals. The range of chemicals offered by us is inclusive of Resins, Rubbers & Rubber Chemicals and Polyurethane & PU Chemicals. We process these chemicals as per the set industrial guidelines, using the finest ingredients. Further, our ethical work practices have helped us develop a huge client base. 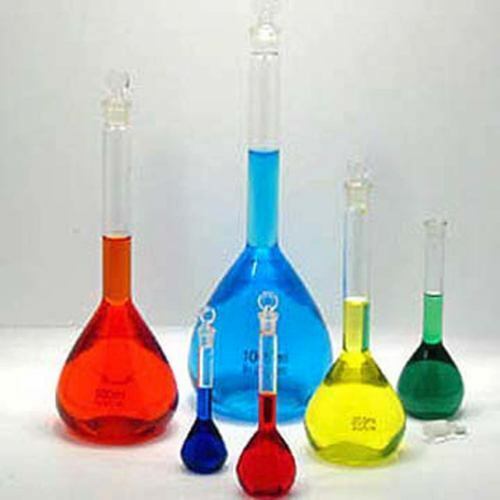 These chemicals provided in the market by us are highly acclaimed for their impeccable effectiveness, accurate composition and long shelf life. These products provided by us find their application in several laboratories and research centers. Along with this, our highly dedicated and experienced team of employees, work hard day and night in order to achieve various organizational goals and objectives. We export our products in Gulf Countries, Europe Countries, SAARC Countries, Asian Countries and African Countries and import from China, Europe and USA.